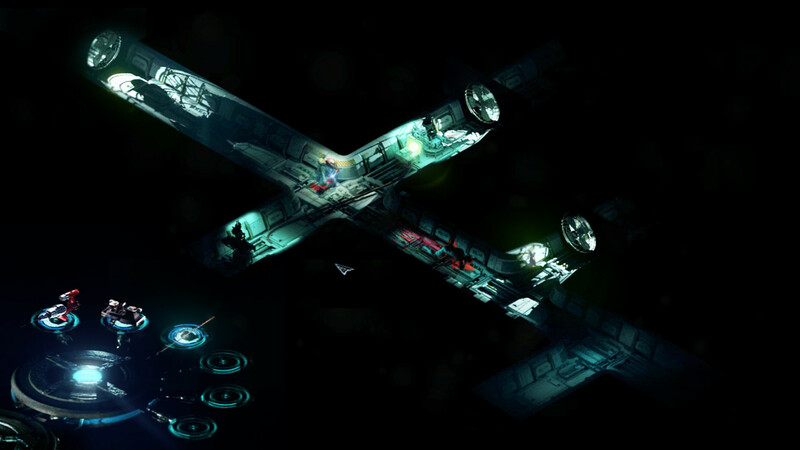 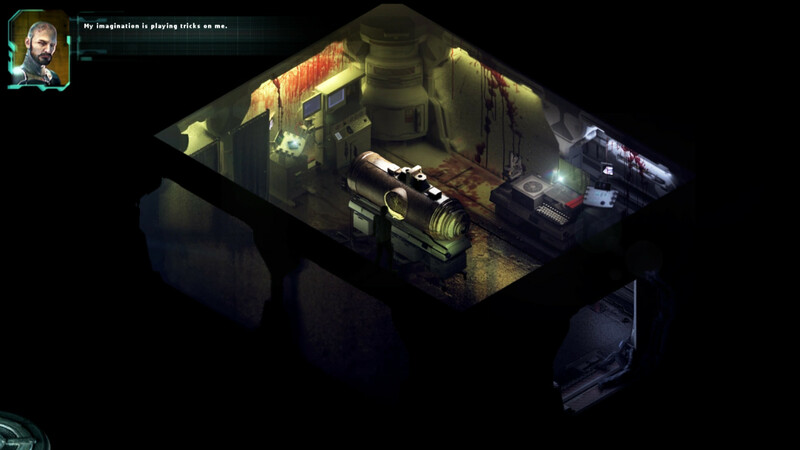 STASIS is a point-and-click, sci-fi - horror adventure game played from a unique isometric perspective. 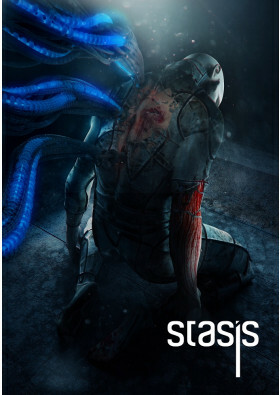 STASIS intertwines a gruesome narrative with retro adventure gameplay. 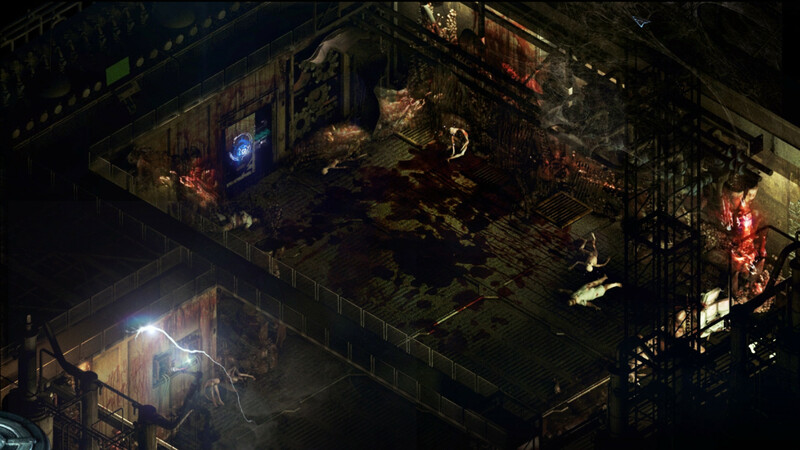 Combine items, interact with computers and solve puzzles while experiencing the gritty atmosphere. A compelling dystopian narrative intertwines this mature adventure tale. 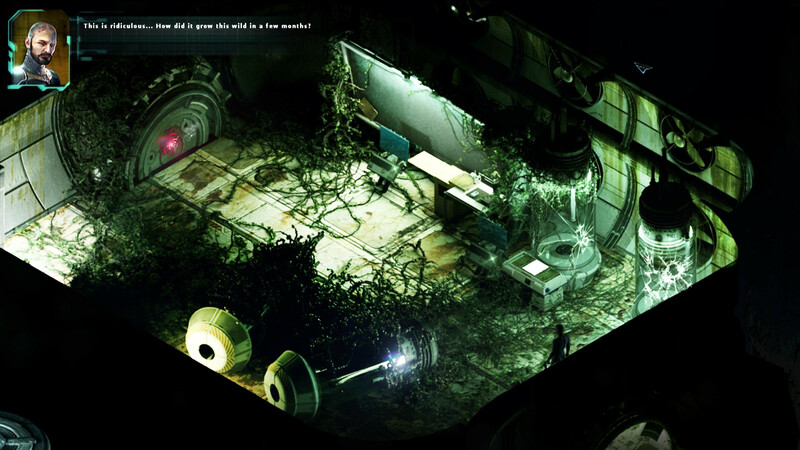 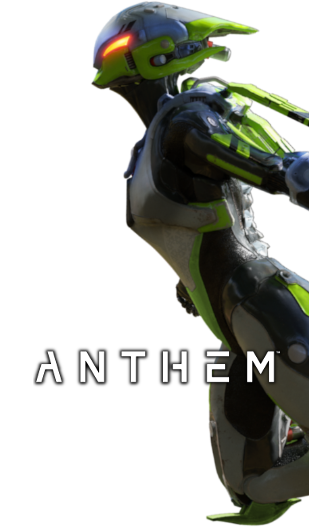 Access computer terminals and engage with the environment like never before. 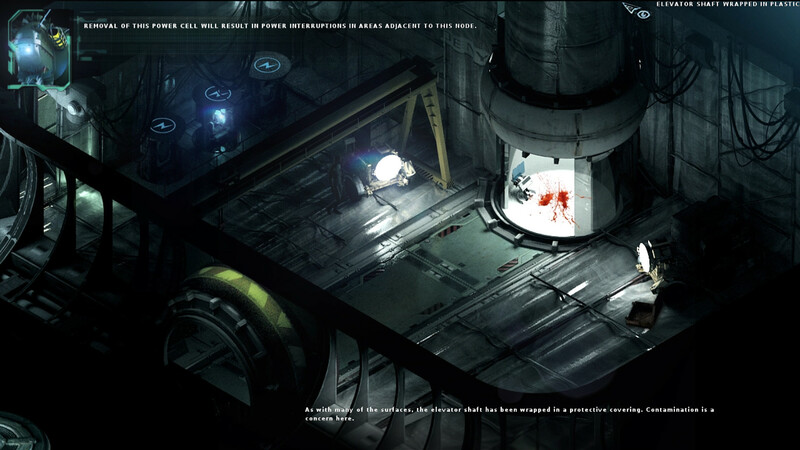 A great deal of character backstory and information can also be found on the PDAs littered around the corpses aboard the Groomlake.